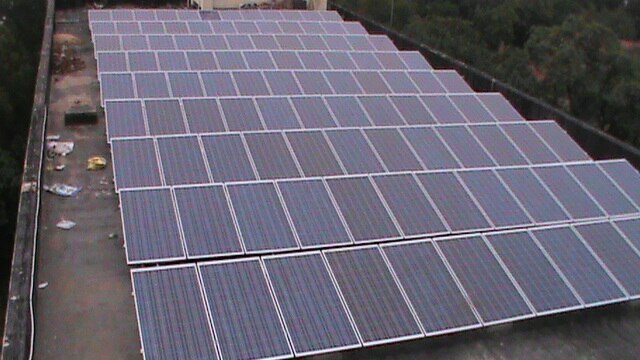 Grid-tied Solar Power Pack in Ahmedabad, India from Esso Fab Tech Pvt Ltd.
ESSO FAB TECH PVT. LTD. for Solar Panel Fitting in India and Solar Powered Equipment in India. Solar power packs can begin at about 100 watts, going up to a few kilowatts. A typical 4-person semi urban/urban home can have a good mix of solar power and grid power balance by choosing to install a 1 KW solar power pack. A 1 KW power pack can help save Rs 8,250 per year (compared to using grid electricity).